At Wylie Recreation Center celebrate January is Health and Fitness Month! 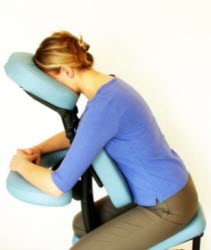 Next Tuesday and Wednesday from 9am-12pm and 5-9pm we will be offering chair massages in our Classroom. You can purchase your chair massage in 15 minute increments. 15 minutes for $15! Register for your chair massage online or in-person.